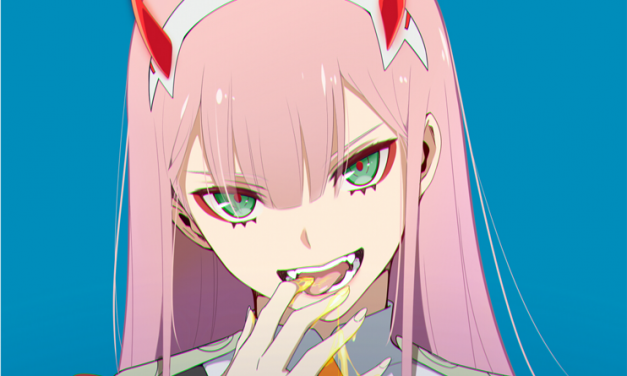 This WCW post is about Zero Two! The adorable solo pilot from DARLING in the FRANXX! Also, happy birthday!